In 1950 the IX. 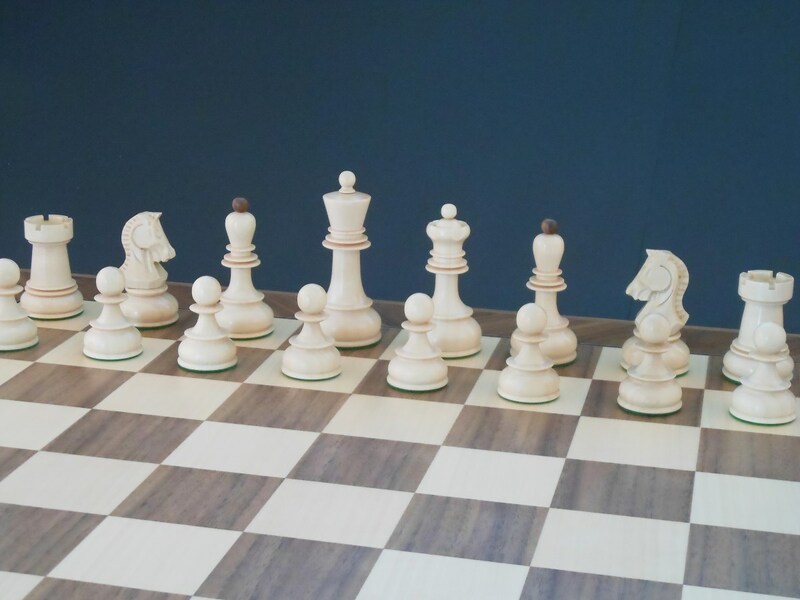 chess olympiade was held in Dubrovnik (Croatia). Teams from 16 countries participated in it, and after 480 matches the Yugoslav team won the gold medal, Argentina silver, and West Germany bronze. 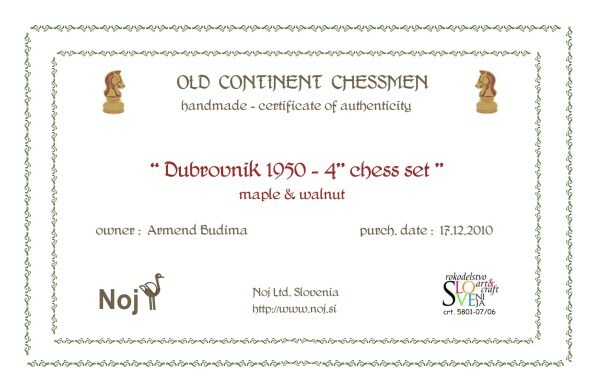 Especially for this occasion a new set of chessmen was made, under the name "Dubrovnik". 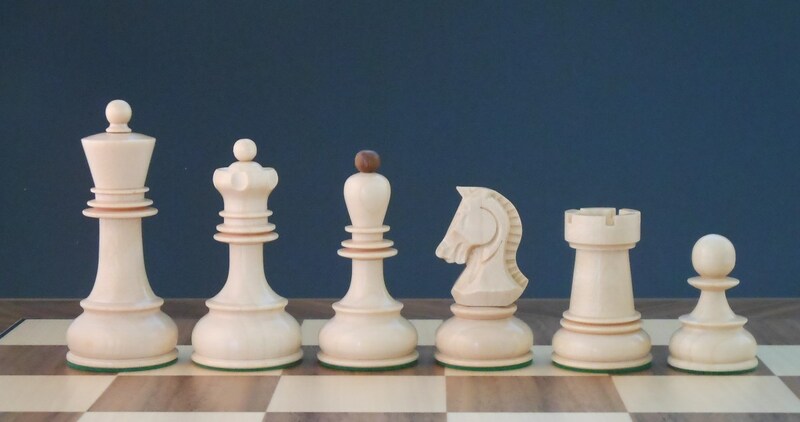 Threw decades the set experienced several different re-designes, but only one of them achived confirmtaions from the top chess class (in fact, is was Bobby Fischer himself that adopted this version as his favorite chess set). 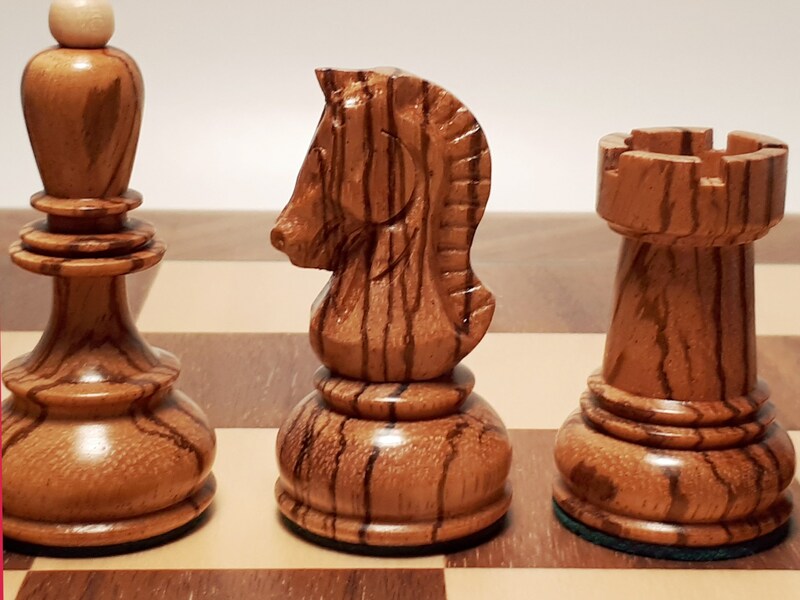 The design of this version was made by Andrija Maurovi?, a famous Yugoslav cartoon writer, and pieces were made in the workshop of master Jakopovi? in Zagreb. 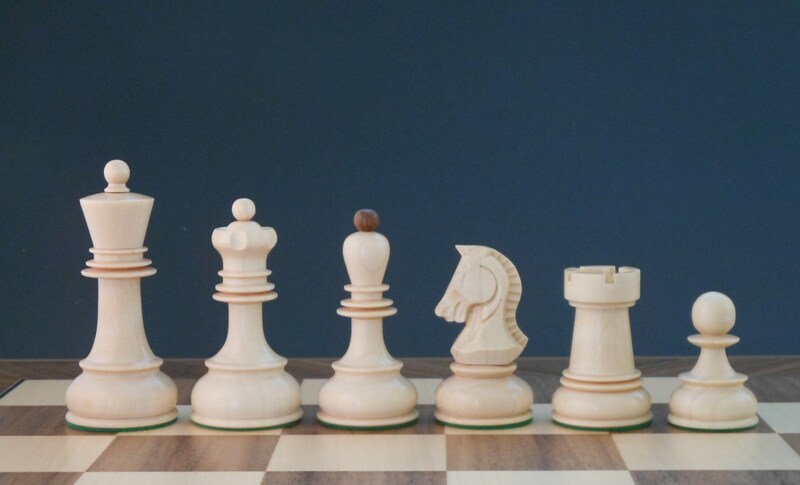 By many sources these were the favorite pieces of WORLD CHAMPION BOBBY FISCHER (pictures). With a help of mr. M. Hannon from GB we came across interesting radio interview with Bobby Fischer, where he mentioned the set "Dubrovnik". You can find interview in our gallery, while we should only mentione short part of Bobby's comment: "THIS IS THE BEST SET I HAVE EVER PLAYED ON. IT IS MARVELLOUS." 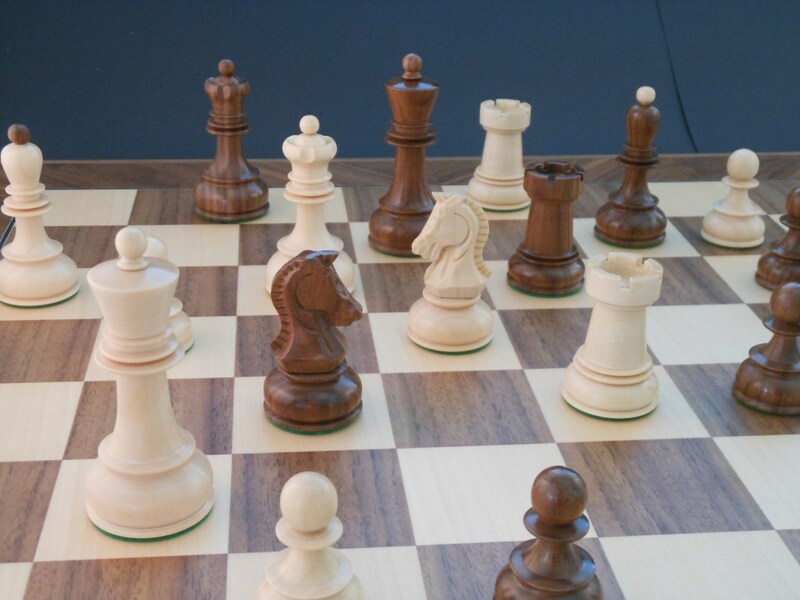 On following links you can also find videos of Bobby Fischer playing with a Dubrovnik set. He certainly liked it!!! 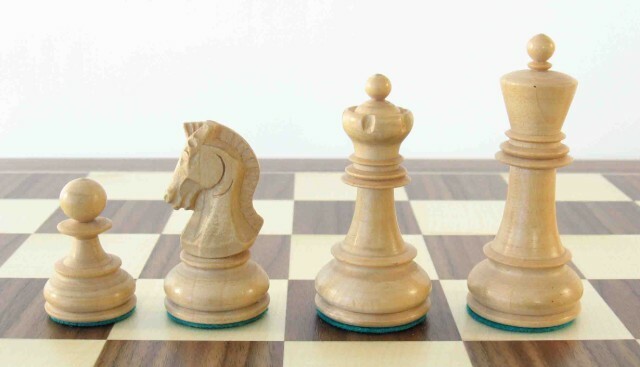 - Bobby Fischer and his 1970 Dubrovnik chess set - montage by Jonas Ž. Our production is based on original drawings and samples (picture above) owned by »Šahovska naklada» (Croatia). 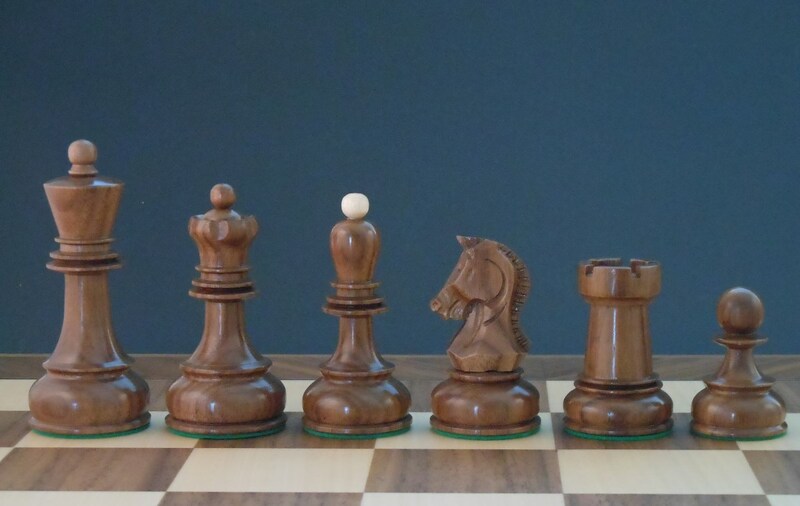 They gave us exclusive permission to use copyrighted plans to recreate this timeless chess set. 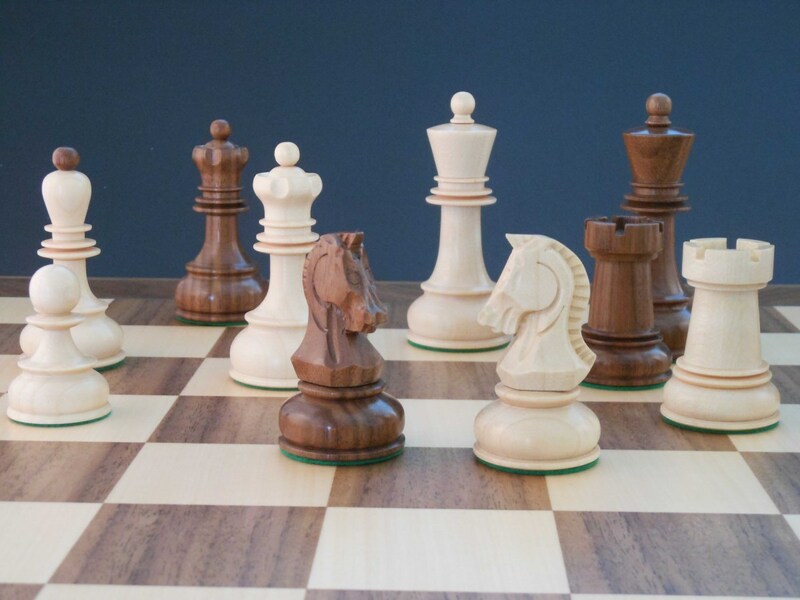 Now you can own this important, historical chess set.